Sweating for the wedding. It's a thing. There are sweating for the wedding tank tops, t-shirts, and quite a few references online. There are a bunch of 30-day workouts online too, but really, they're boring. And if you're like me, boring workouts just don't work. On day one, you're excited. By day two, you realize it's like every other workout out there and it's just dull and isn't made for you. 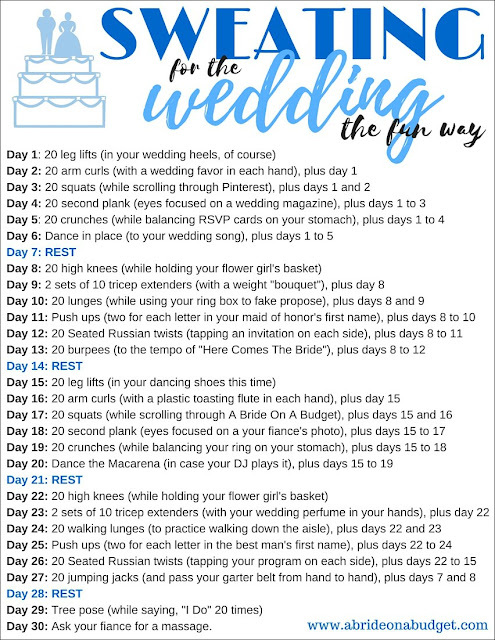 I made a 30-day wedding workout with you in mind. 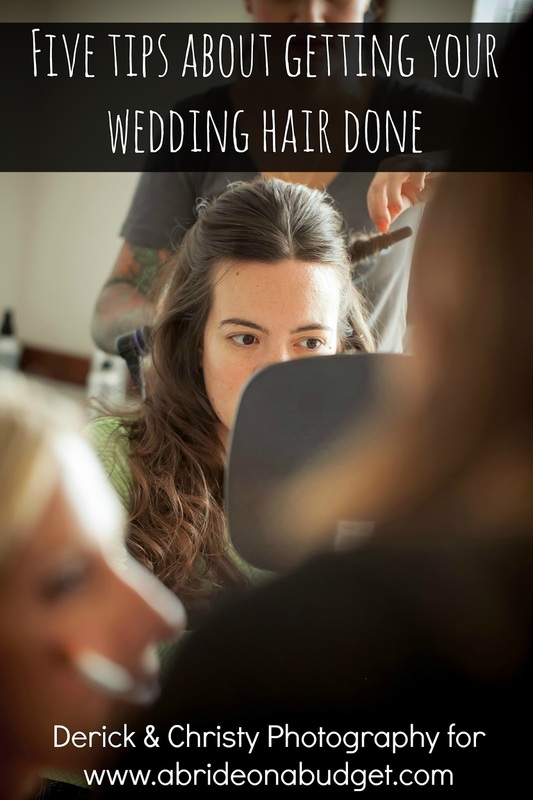 Yup, this is completely created for the bride-to-be. I mean, day 11 is: Push ups (two for each letter in your maid of honor's first name). And day 20 is: Dance the Macarena (in case your DJ plays it). It's fun and completely different than anything I've seen out there. 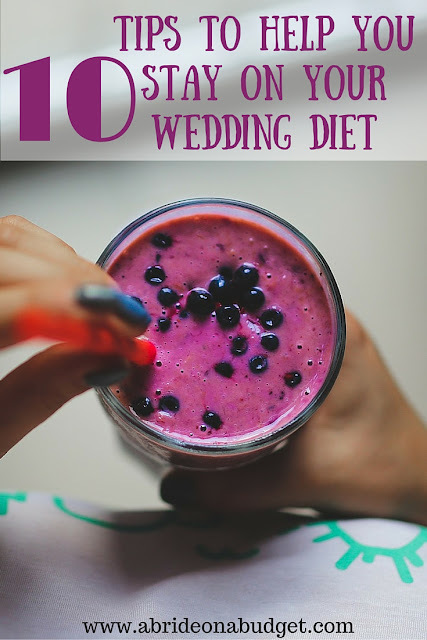 If your wedding is a few months away, you can do this workout a few times then. I'm actually going to start it myself today because, as they say, practice what you preach. Big thanks to Michelle and Kay for their help with this. BRIDAL BABBLE: Which day from our Sweating For The Wedding 30-day workout is your favorite? Need help with your wedding workout? And our Bribing Myself To Get To The Gym (with free bottled water) post. Day 7 and 21 are my favorites lol--actually practicing the Macarena would probably do more for you then any of the others--that dance is intense!! Oh my, this is so fun! I would of done this workout as a bride! You put so much creativity in the activities! I love this, if anything else the bride needs stress relief. I could use this myself and not getting married. 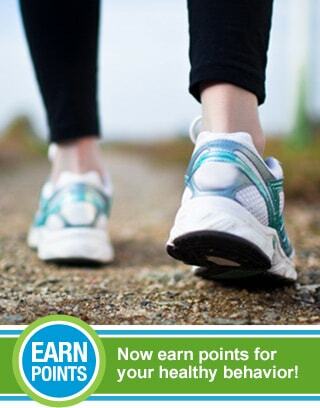 What a kickbutt workout for brides AND totally doable! 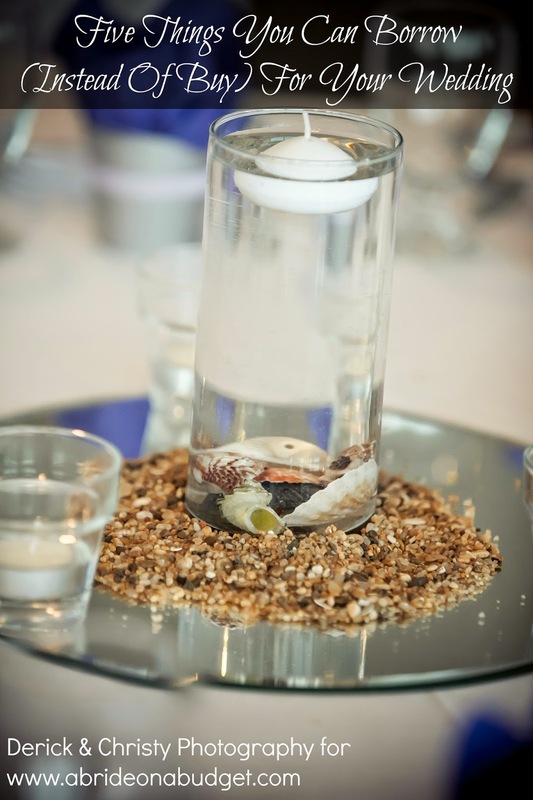 I think I may try this as a summer starter!!! This workout sounds amazing! No wedding here(did that already) but I still may try it! This work out seems doable, except for the push ups, I guess. I would probably try it with less repetitions and then work my way up. Getting married or not, it is always best to stay in shape. I like this! 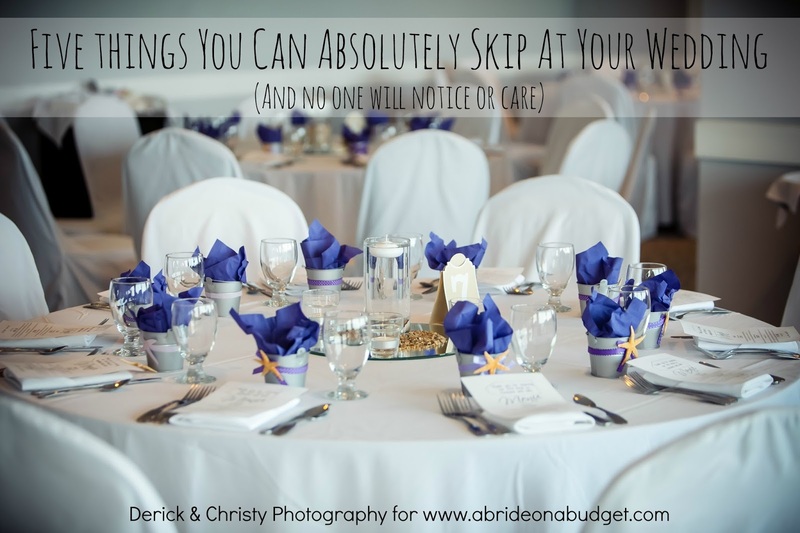 I have a few friends who are prepping for their weddings - sharing this with them! 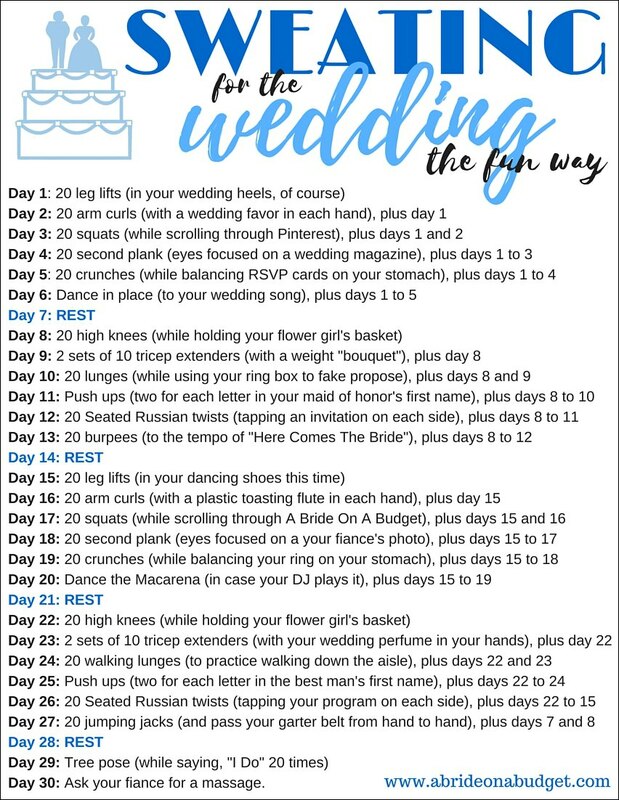 This such a fun workout challenge for the bride to be. Day 20 is my favorite.